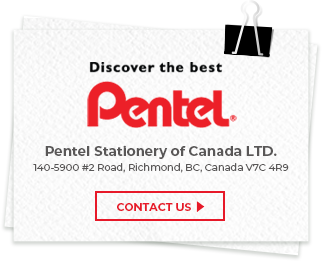 Suitable not only for draughting and professional use, but also for general writing. Stylish and functional designed body. 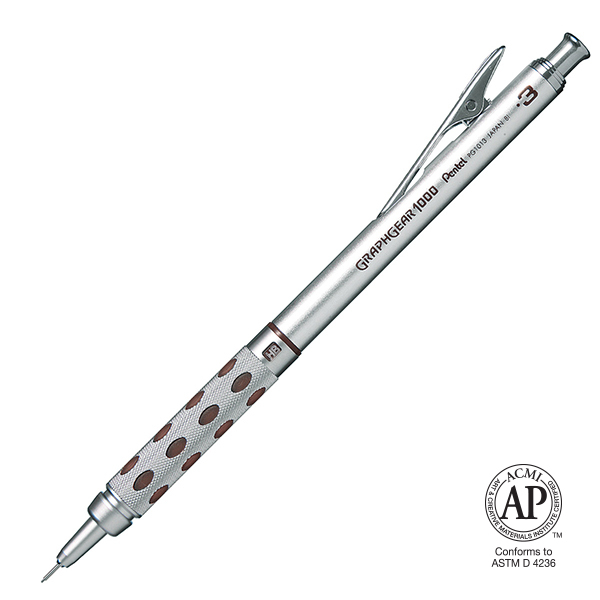 Features 4mm retractable sleeve, dual grip (metal and rubber), metal clip and adjustable lead grade indicator. Available in 0.3mm (PG1013) / 0.5mm (PG1015) / 0.7mm (PG1017) / 0.9mm (PG1019) point sizes.